To earn loyal customers by delivering high-value, distinctive culinary programs that consistently exceed customer expectations. 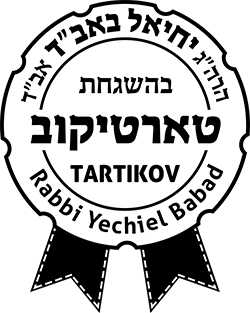 We fully understand the unique demands of your kosher environment. 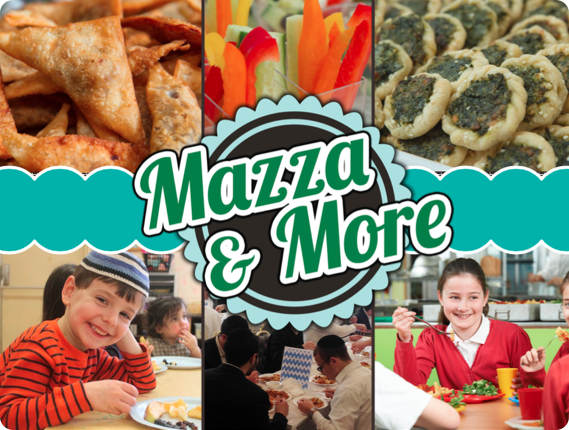 The Mazza and More® food service team creates and delivers specialized kosher programs to meet the challenges faced in each setting. 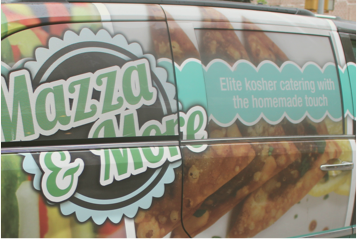 Menus are carefully prepared to conform to strict kosher standards while delivering nutritious and delicious meals. Our comprehensive production, testing, and merchandising systems assure consistent meal quality and value. Mazza and More Food Management Services has quietly become the premier food service provider to many private, and independent schools. At Mazza and More, we have the expertise, the experience and the resources to build your food service program into a source of pride for your parents, faculty, and administration. 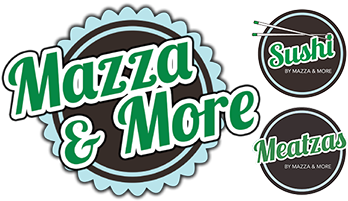 What can Mazza & More offer to your school? 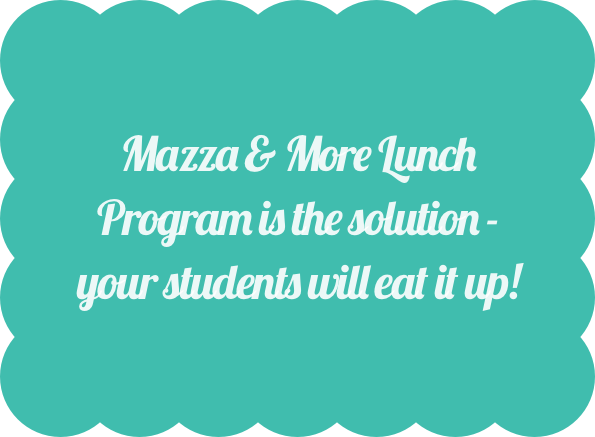 Mazza and More knows how to focus on the students needs from our early childhood programs where the building of good eating habits are formed. To middle school students and high school students who are the most demanding, and fickle. Programs must be continuously reinvented. Concepts must prove their newness again and again. Logistics: Transportation service in house with 3 vans and 1 truck, and growing. David and his team cater the lunch three days/week for SAM and we could not recommend them more. They helped us come up with a healthy and child-friendly menu; their food is delicious and they are a pleasure to work with.